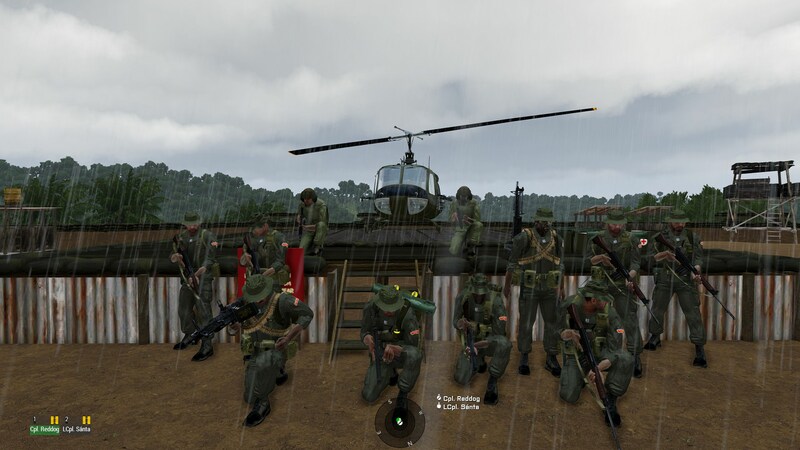 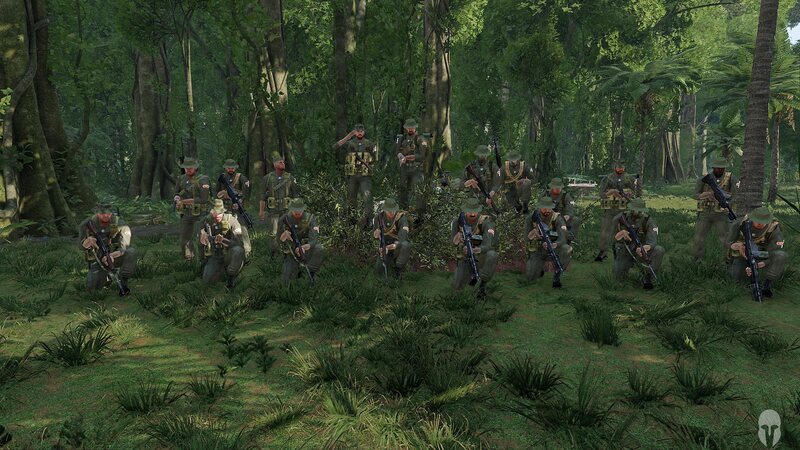 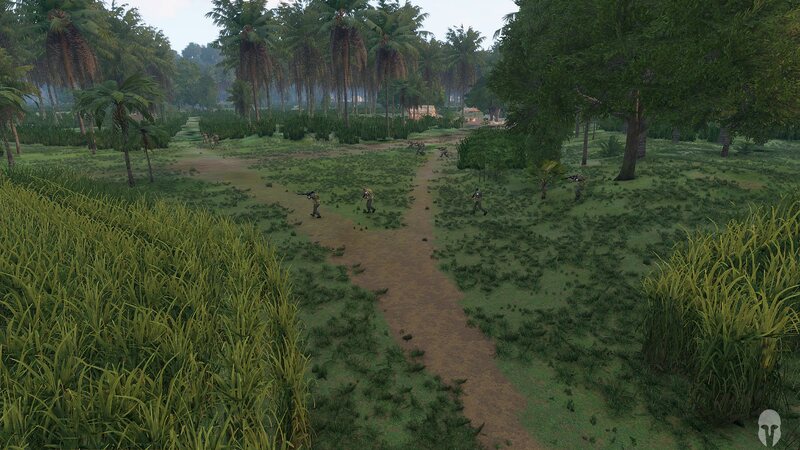 Curious civilians after 3 Troop has landed in the AO. 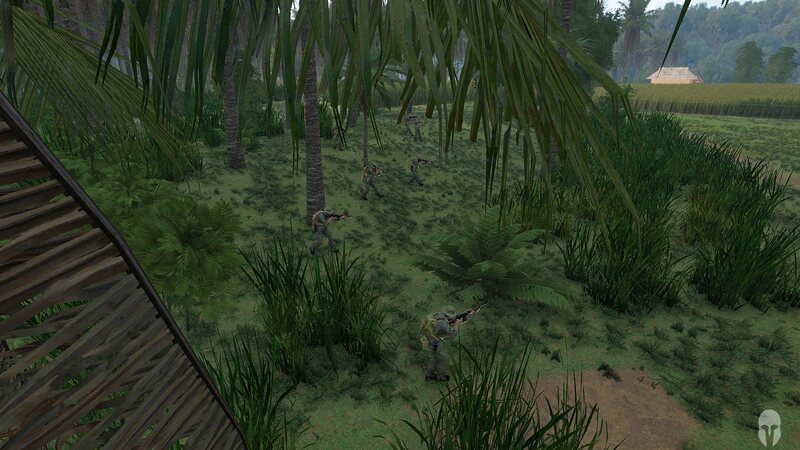 3 Troop forming up to cross the first road. 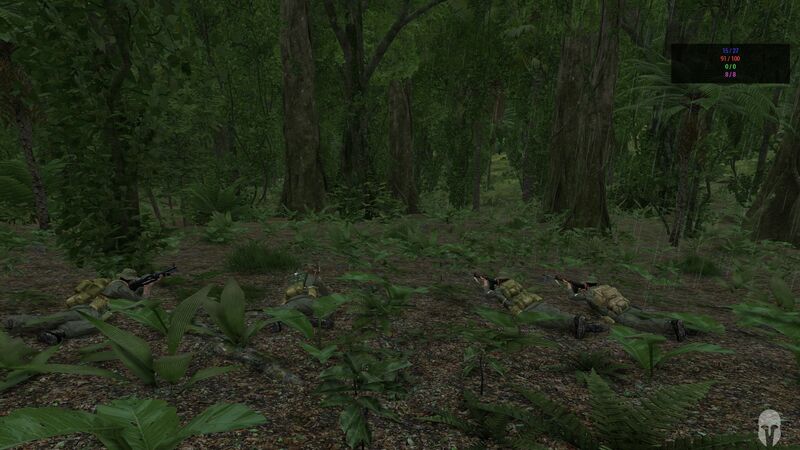 Section 3 hitting a booby trap. 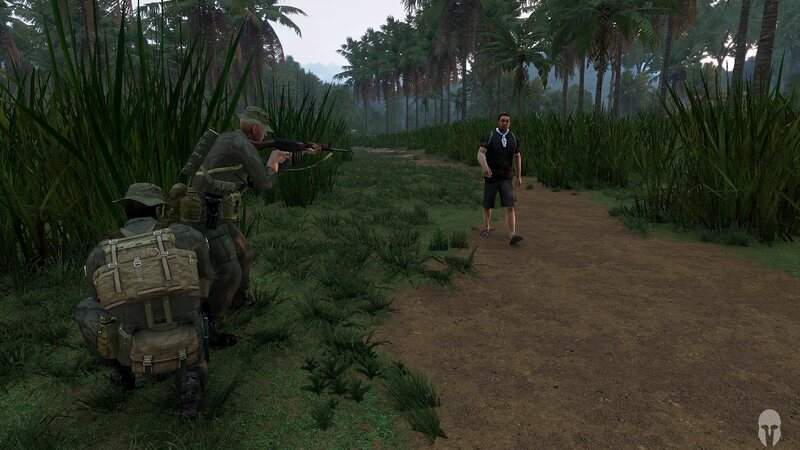 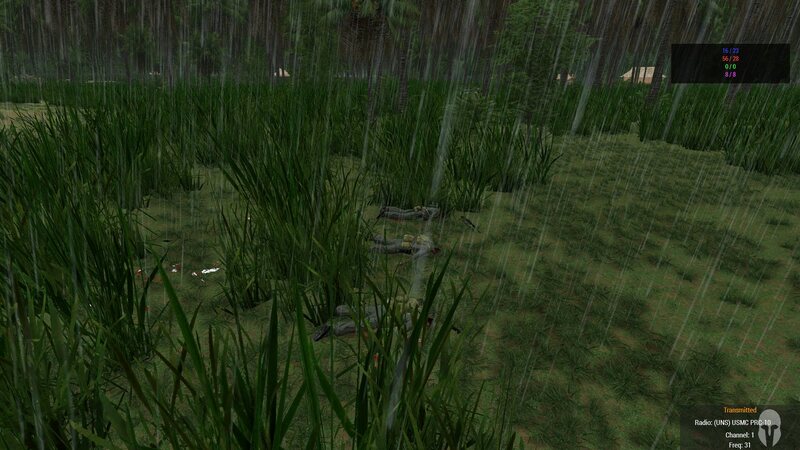 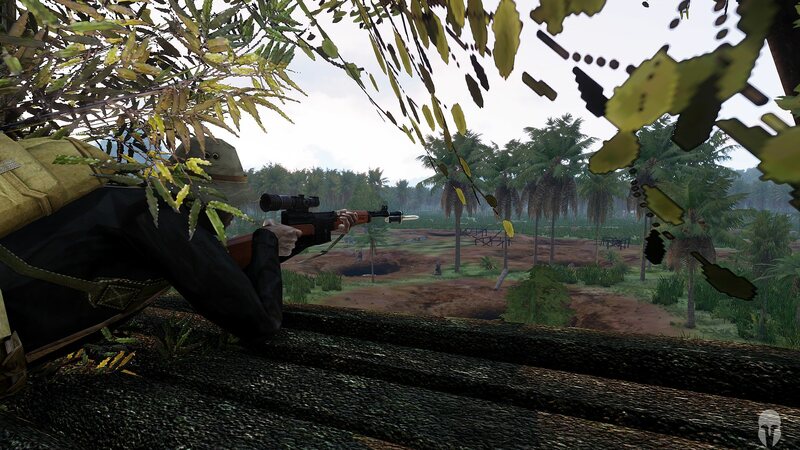 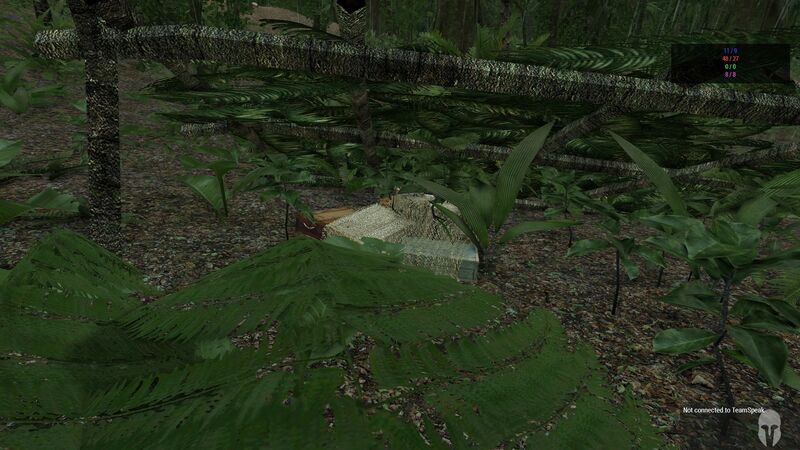 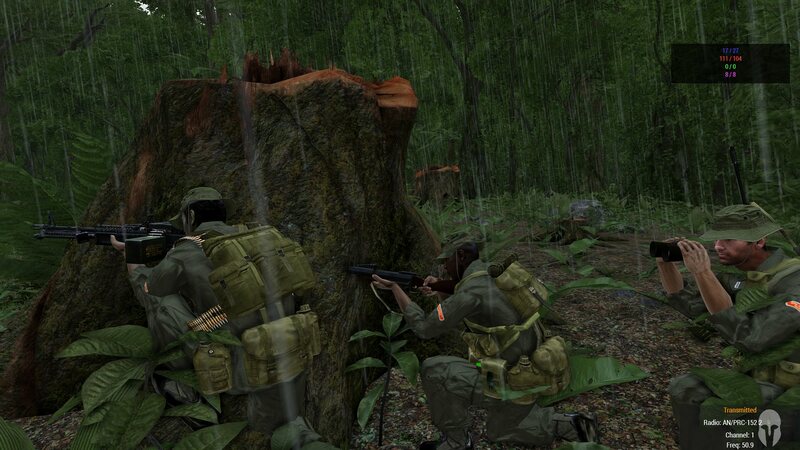 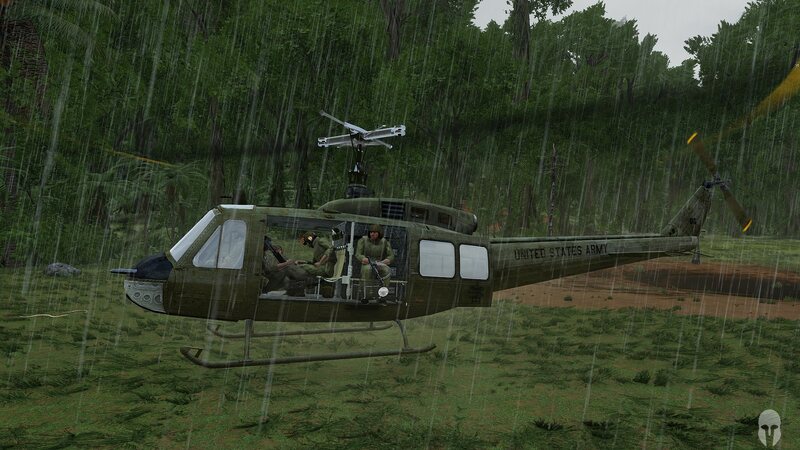 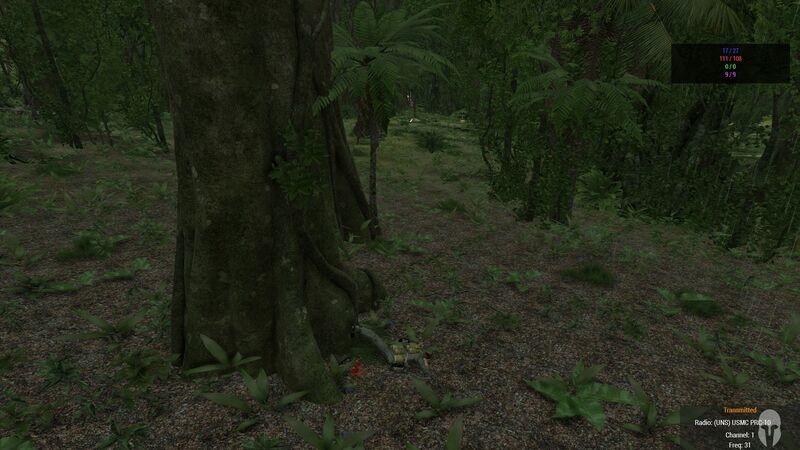 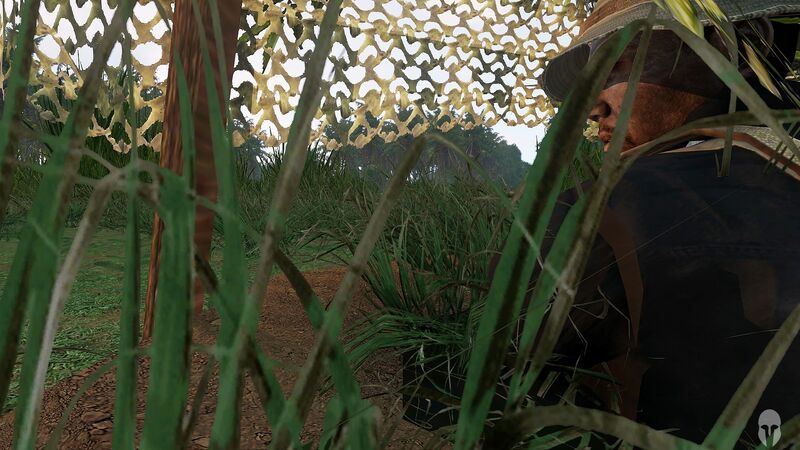 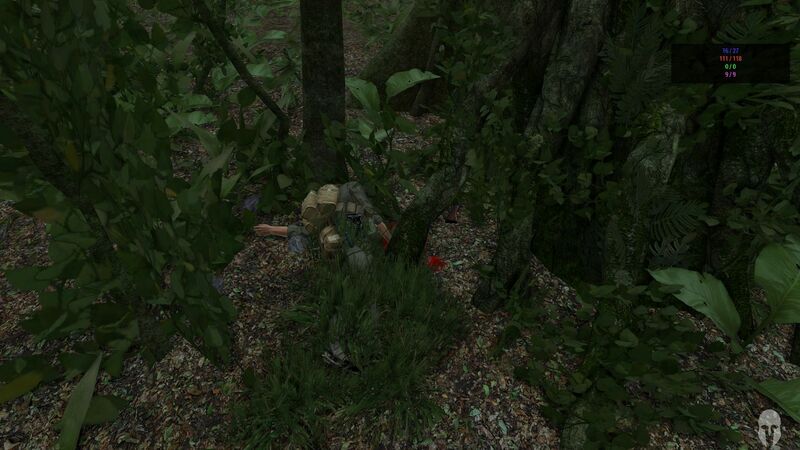 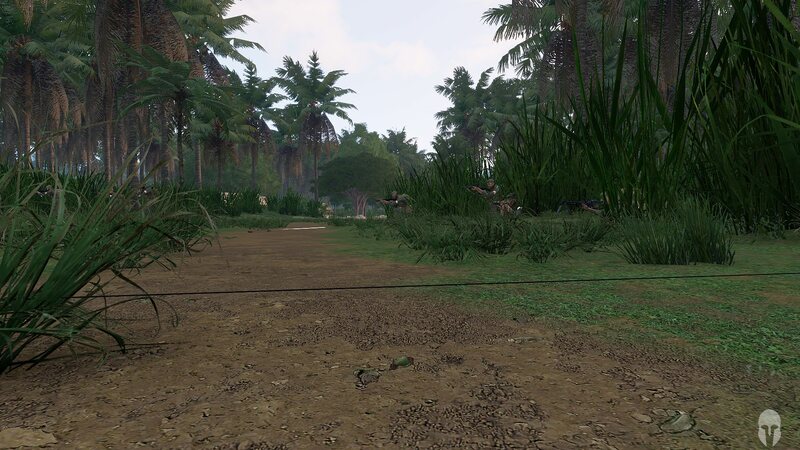 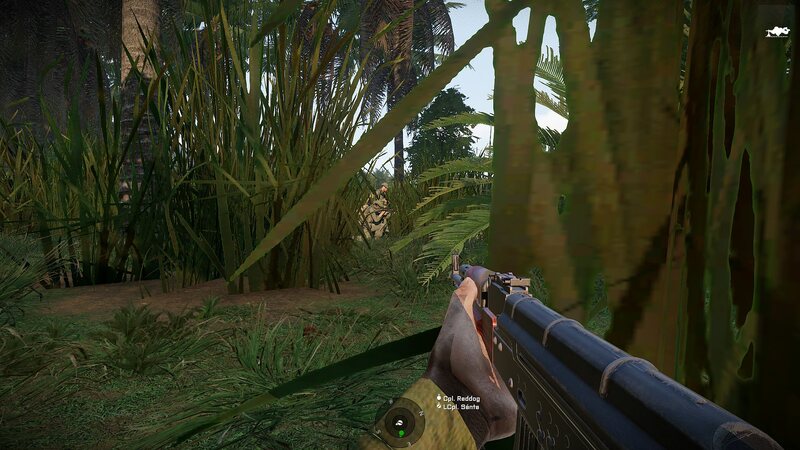 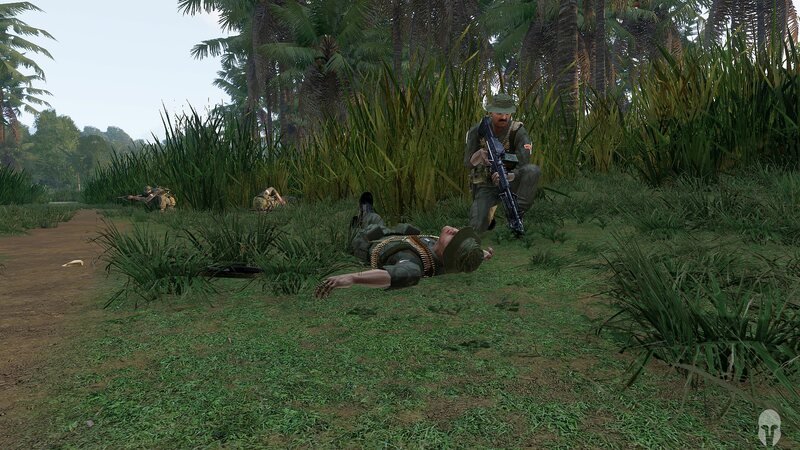 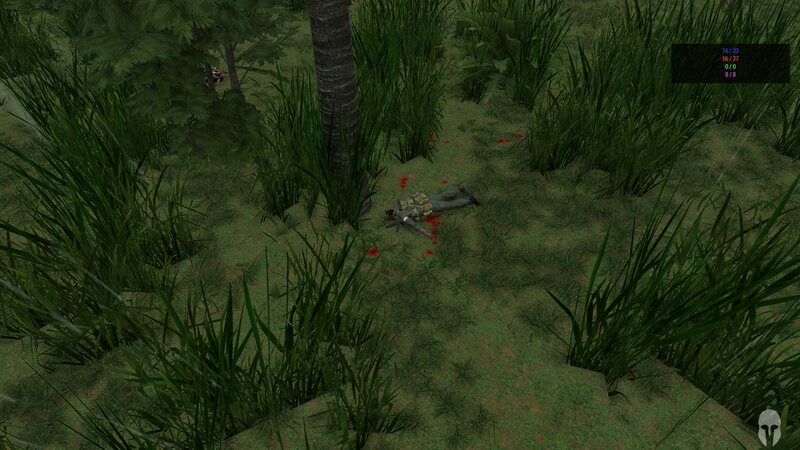 VC sniper observing 3 Troop as they discover a weapons cache in the jungle. 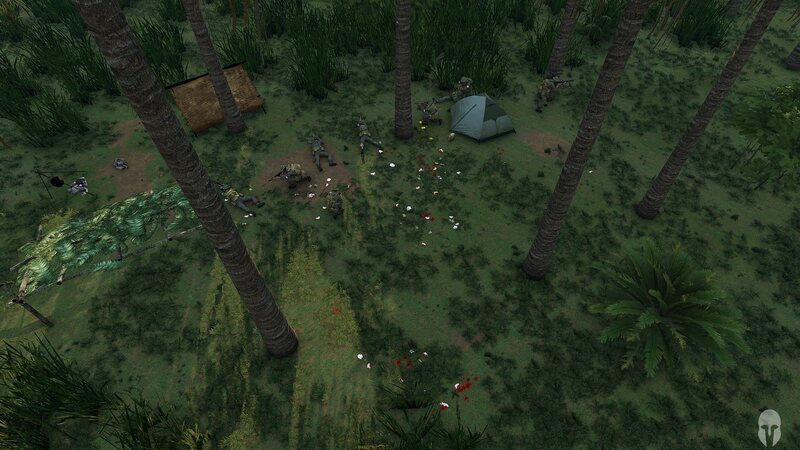 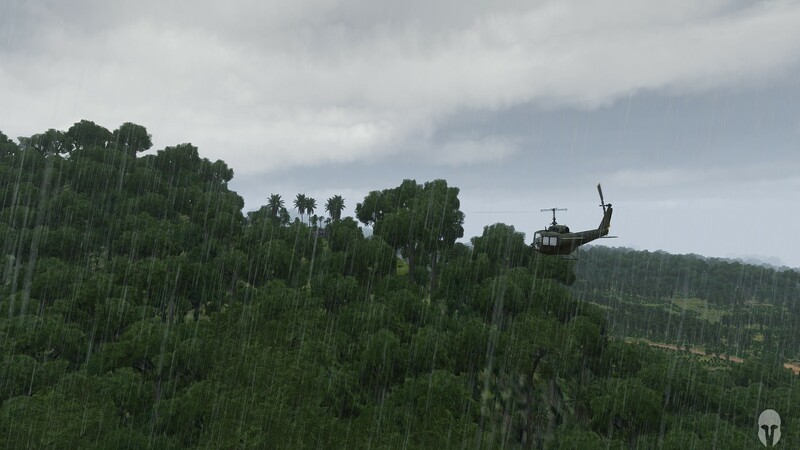 Section 1 clearing the VC camp. 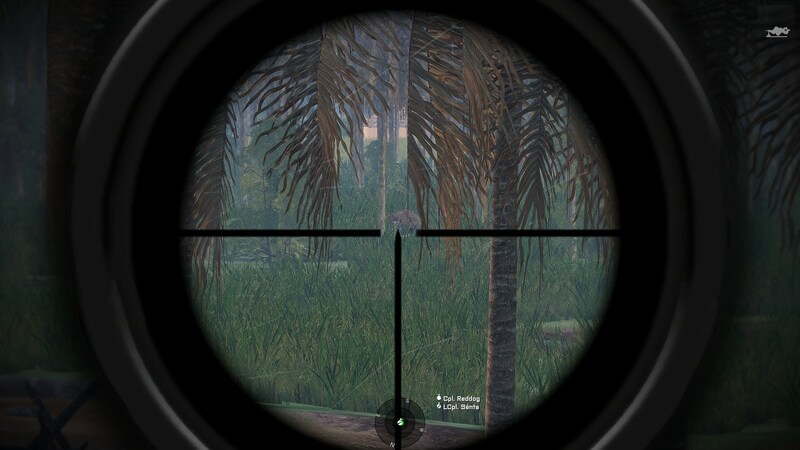 Sneaky VC spotters causing confusion.